Viacom continues to make progress with new virtual pay TV network services -- now adding fuboTV for nine of its core networks. 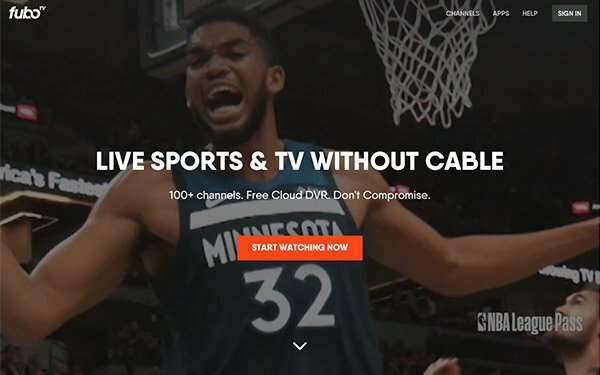 Viacom says BET, CMT, Comedy Central, MTV, Nickelodeon, Nick Jr., Paramount Network, TV Land and VH1 will soon be included in fuboTV’s base package, called fubo. The deal also includes Viacom’s Telefe and MTV Tr3s networks on fuboTV’s Spanish-language base package, fubo Latino. There are around 300,000 subscribers for fuboTV. Viacom’s other deals include Sling TV, which has 2.4 million subscribers and carries 12 Viacom networks. Viacom is also on DirecTV Now, which has 1.6 million subscribers, also carrying 12 Viacom channels. Back in 2017, Viacom struck a distribution and investor deal with Philo -- which touts skinny package of primarily non-sports cable channels. Sixteen Viacom channels are carried on Philo services currently. Other cable networks investors on Philo include AMC Networks, Discovery, A+E Networks, as well as CBC New Media, NEA, Rho Ventures and Xfund. Basic Philo packages costs $16 monthly for 40 entertainment and lifestyle channels, and $20 for 55 channels.